Welcome to the Risk Analysis!!! A little background behind the author. I graduated with a degree in Economics in 2008. I use it every day at work. I started getting back into comics books about a year ago. I have an obsession on finding the best deals. With that said, I always encourage people to ask me or any others in the community for advice when making purchase. A purchase $10 or anything higher could be small in the grand scheme but losses could add up quickly. (If you are unsure about a purchase, DO NOT BUY.) My own disclaimer: My advice is that of a stock broker, it is only my advice. A proper investment is done with time and research. Total Price – Pricing factors are manufacturing cost, market place, competition, market condition, brand, and quality of product. Ex. Preacher 1 – 9.8 CGC – Average $700 on (Ebay) in sold listings. If you list your comic on Ebay for $800 with shipping and packaging; this is the final price that will take in to account the cost of the book and shipping (w/ markup) that you are willing to sell at. Profit – A financial benefit that is realized when the amount of revenue gained from a business activity exceeds the expenses, costs and taxes needed to sustain the activity. Maximization – This goes hand in hand with profit. This is when a seller determines a price that will return the greatest amount of profit without losing a sale. Ex: Preacher 1 – 9.8 CGC – Average $700 on (Ebay) in sold listings. If you are a seller and bought a Preacher 1 Raw $200 ungraded and had it graded which would cost around $50. So you now have $250 invested into a comic book. Any dollar amount above $250 will create profit. It is the sellers’ responsibility to maximize this number without hurting their chances of a sell. Risk – Risk includes the possibility of losing some or all of the original investment. Ex. 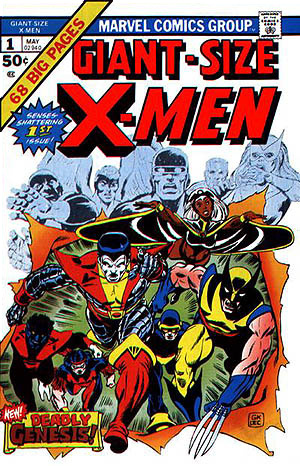 If you take a gamble on a comic say New Mutants 98 and buy it at market value ($350 when it's worth $350) when the market is at the highest you could actually lose money when attempting to sell it. The way to maximize profit on this book is to find the market in a lull like this person did. From statistics course, this is what is known as a outlier. An outlier is an observation point that is distant from other observations. The single dot in the graph below would be that person who bought a 9.0 at $1,051. The raw value of this book to be invested into is around $200 and grading to be around $50. All this together would leave you invested for a total cost of $250, if you can turn around and grade your comics to be at 2.5 or 3.0 and then you maximize your profit by doubling your money. My Golden rule is if I cannot double my money then it's not worth the risk. 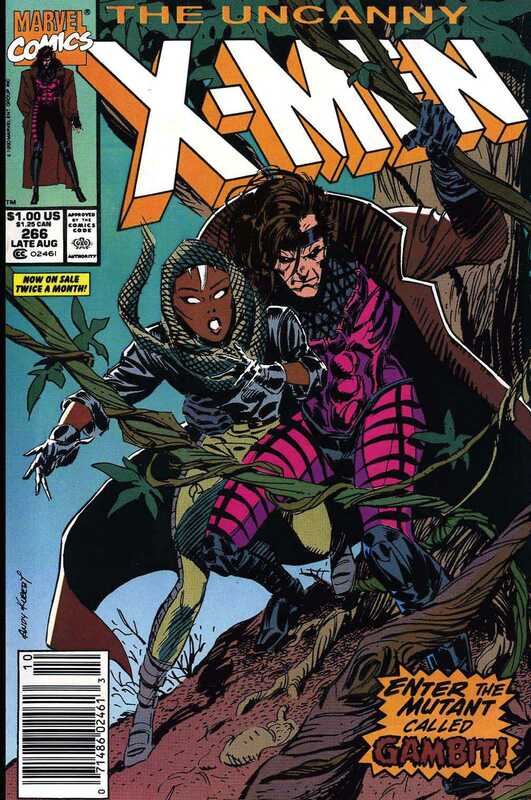 With all the hype of Channing Tatum taking Gambit into the big screen, this movie is bringing Uncanny X-Men 266 into a solid key category. Raw copies are going for around $70.00. I would say the total cost of a VF/NM grade would be at $50 for it to be worthwhile. If you can get this graded at a 9.4 which is achievable, then maximize your profit to be at $60. All profits margins will not be 50% anything over 20% is a victory when it comes to Copper / Modern sales in my opinion. This could be one worth holding until the movie drops but that maximizes your risk if the movie is a complete flop. 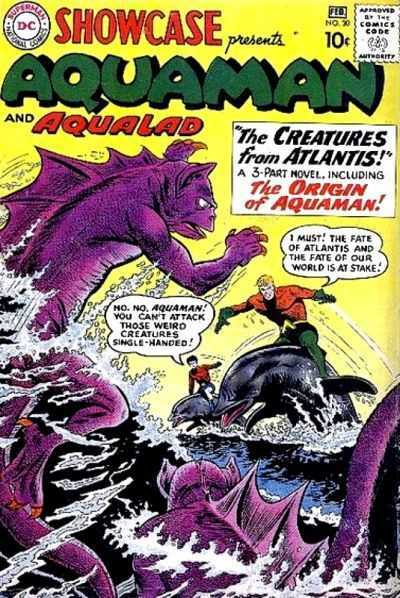 In 1961, the writer Jack Miller came up with the idea to tryout a superhero named Aquaman. Even though, Aquaman would get his very own series. This is proven to be a key worth holding on to. A decent Raw copy can go for $250. 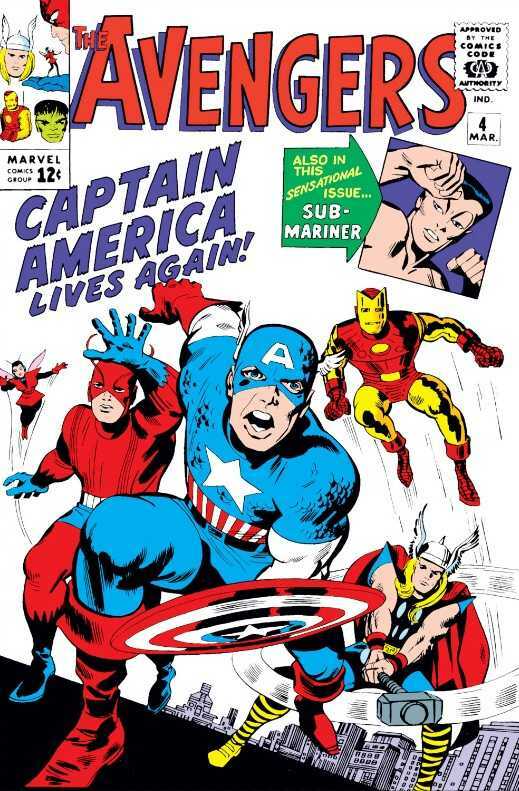 I see the true value in this comic book in the pressing market. With pressing a comic before grading, this inherently increases the value of the comic to its' maximum. The preferred amount for this comic would be at $225. Maybe you can get a good person to press your comic. (aka Trey Kenyon). This is where you can maximize your profit. If you do not see any movement on the total cost and the price is static aka not moving. You need to look at the nuances of every copy of this book and get the one best represented that can but almost benefit the most on a press. If you can get 4.0 to 4.5 and get the comic pressed and CGC at a 5.0 then you can get a great profit margin of around $500. This would be your best bet on this book with it comes to maximizing your profit and being close to Risk of spending close to market value. I always like feedback from the community send me your questions and books you like to see on the Risk Analysis. Be sure to come to check out more the Risk Analysis. February 19, 2015 Hope You Survive the Experience! I love numbers! Nice work! Wow this is one of the best articles I’ve seen on here. The spec has been more than great but this article teaches you so much on how to really approach this risky hobby. Good info, thanks for the article! Great analysis, especially the statistical piece. Nice! This is probably too much to ask, but i think a graph for every book would be neat, but would create more work for you. Just to see if theres a trend moving up/down and to see what an avg standard is for such books. Another reason why this is the best comic book investing site on the web! Love this article and look forward to more. Props to you for using your economics degree! Does that graph show anything other than an example of what an outlier is? With unlabeled axes, numbers on the graph that don’t seem to indicate grade or realistic pricing, and the outlier in a place that doesn’t correlate to high grade (presumably the x-axis) low cost (again, presumably the y-axis), I don’t see how that graph is actually showing anything. Again, assuming the grade of the comic is the independent variable, a high grade low cost outlier should be far RIGHT on the graph and below it. It was a nice article, but I’d rather see accuracy in the graph. Fantastic article. Please keep it up!!!! Agree with kaif’s comment above. Without labeled axis this graph is meaningless other than to show what an outlier looks like.